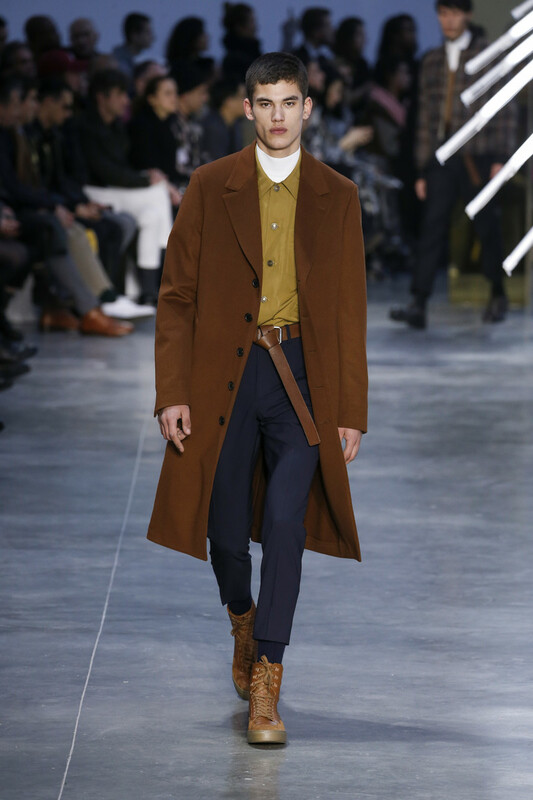 As is the case in the ladies department the color of choice for men is brown too this fall. 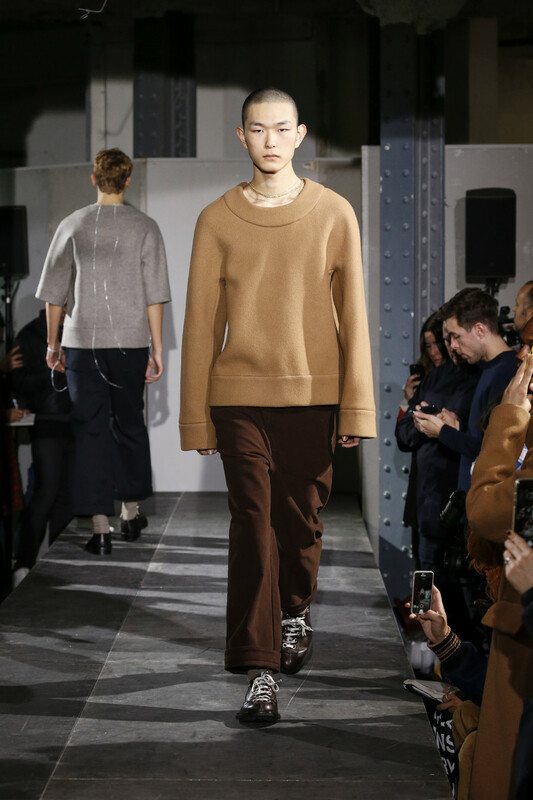 Multiple shades of brown that is, all combined in one look. 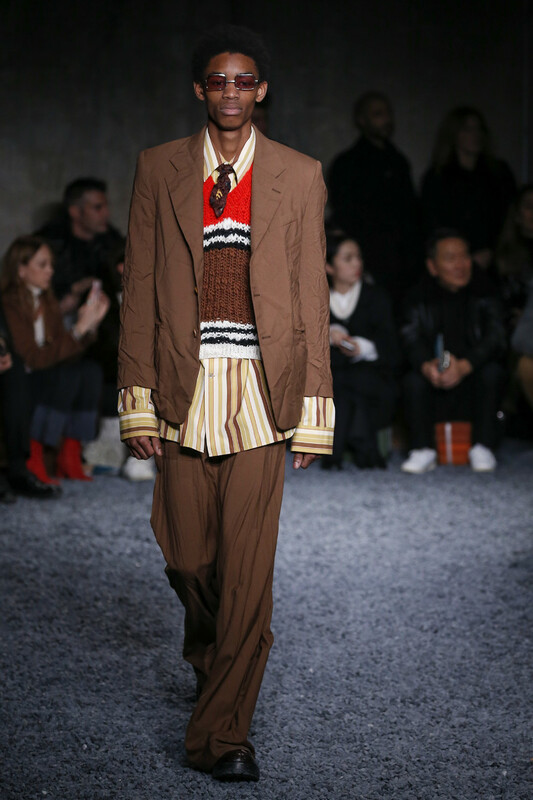 As Acne, Cerutti, Vuitton and Marni showed on their runways. 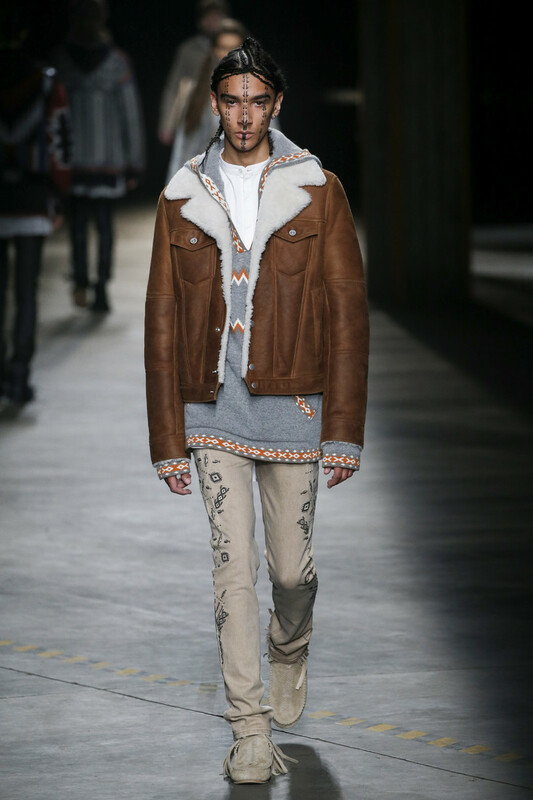 Seventies vibes guaranteed, even though Dior had an eighties feeling and Diesel delivered some Navajo vibes. 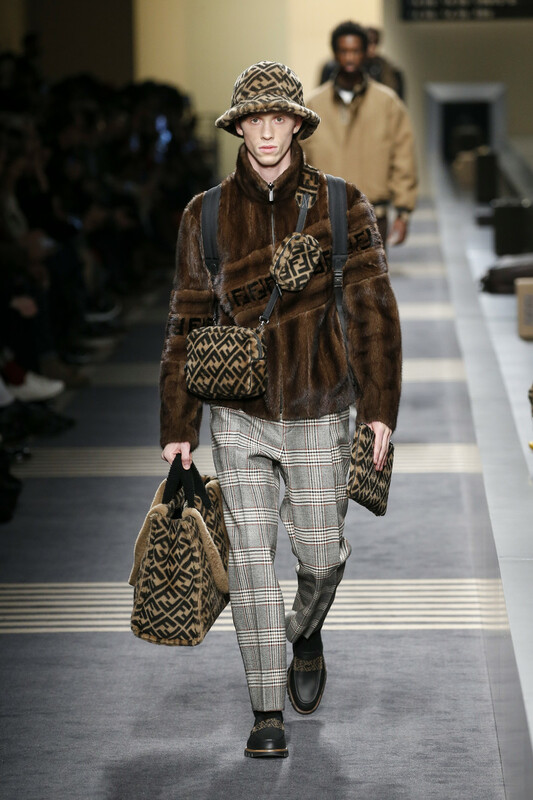 At Fendi it was brown shaded fur in the mix with brown colored FF logo printed accessories. 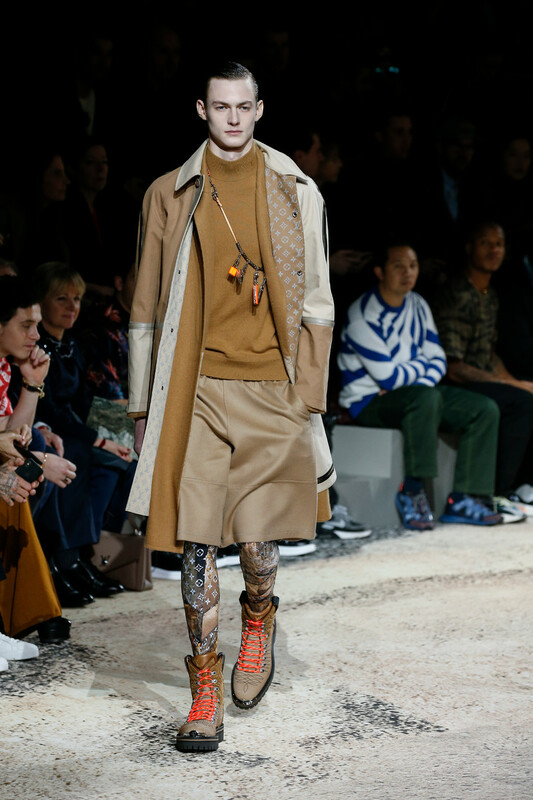 Dare to take this trend a little further? 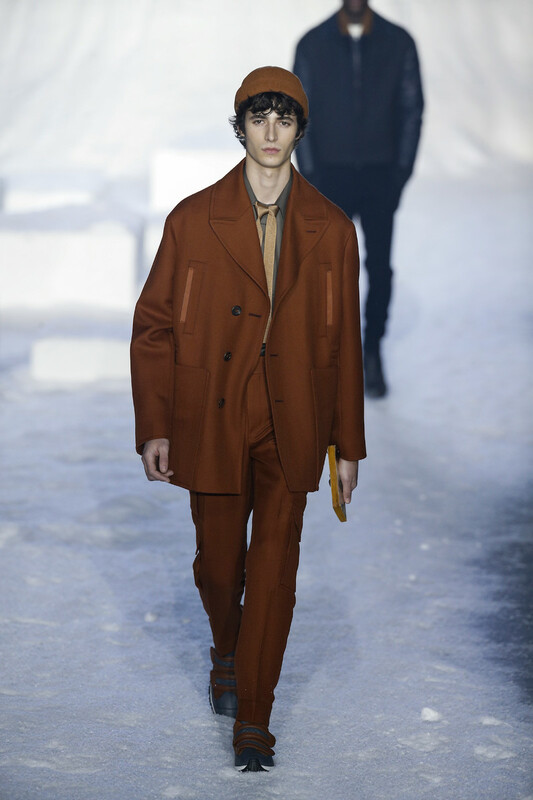 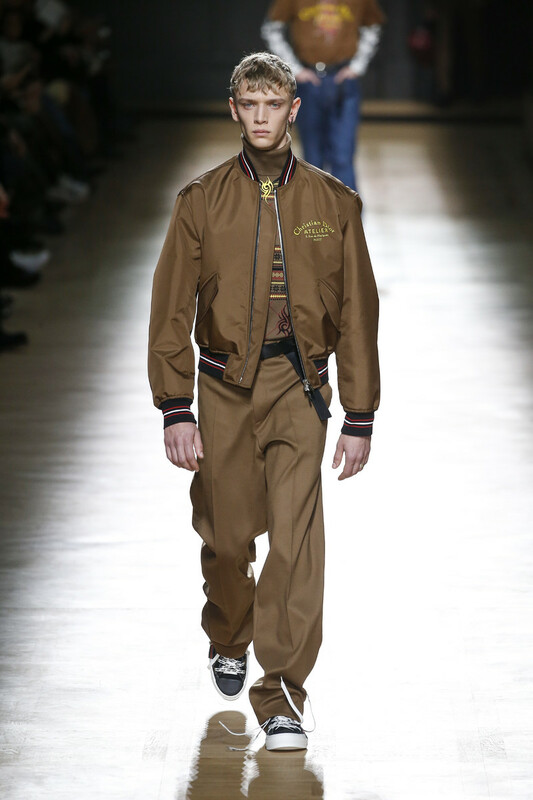 Opt for a chocolate colored suit and sport it with a nice chestnut beanie as Zegna illustrated would look nice.